While Nigerian Muslim cleric Sheikh Ibraheem Zakzaky’s glaucoma has deteriorated in recent days, the Abuja government is still depriving the imprisoned cleric of medical treatment, his daughter said. Sheikh Zakzaky, leader of the Islamic Movement of Nigeria (IMN), is suffering from eye disease and his glaucoma has reached critical levels, Suhaila Zakzaky told Al Ahed. 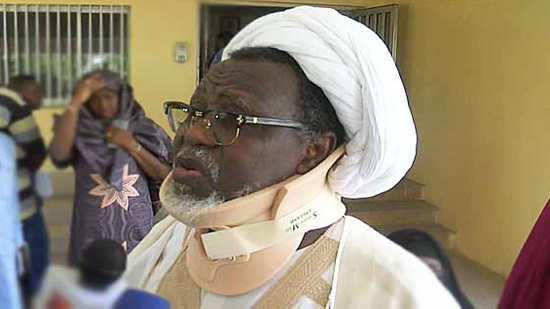 Although a physician has been permitted to examine Sheikh Zakzaky in custody, specialized hospitals in Nigeria refrain from administering treatment to the ailing cleric, she added.